At that place are thousands of Pakistanis whom I hate for their in-humanitarian activities. The prospective reading Pakistanis have always been arrogant, aggressive, and hurtful. Whether it might be a problem of the border or cricket, there has been equal and opposite response to their controversial actions. Languages spoken between two nations have always been of gun firing. Supplications for the happiness of both of the nation belong to God but the difference is individual nation prays to God for their happiness and destruction opposite the border. Such prayers become complicated till it reaches to God. Though no force can stop the message of love, humanity, respect across the edge. Humans are alive till the humanity is alive. God or positivity for atheistic always hear the appeal which is intended for the improvement of humanity. Truth always wins. A Pakistani inspired me that to a young Pakistani girl inspired me. Thousands of people can be brutal, but one receives the ability to propagate the message of love. 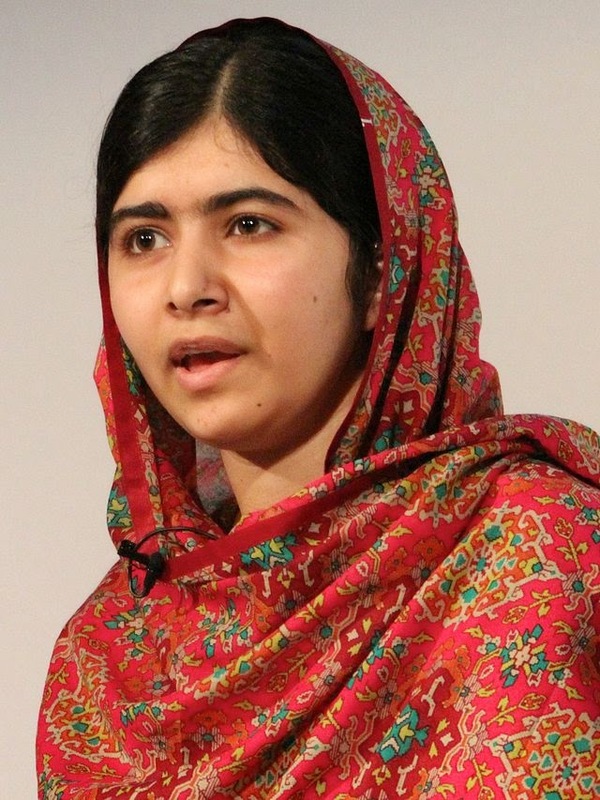 Malala Yousafzai is indeed a source of inspiration for her Nobel action and for a message of peace across the border. I wish such brave souls takes birth in both of the nation. I think such Nobel Personalities will string the strong relation between the hearts of two nations. Long Live Humanity and Long Live Brave Souls.